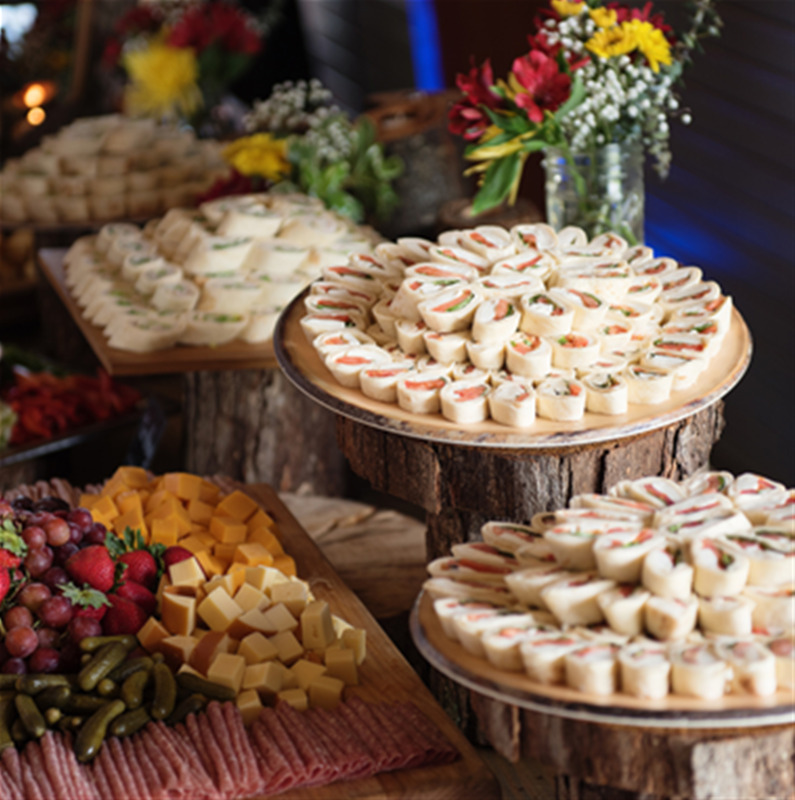 We offer full-service & drop-off event catering for any type of event ranging from 10 to 1,000 guests. We will assist you in creating a custom event with exquisite menus that will reflect your own unique taste. 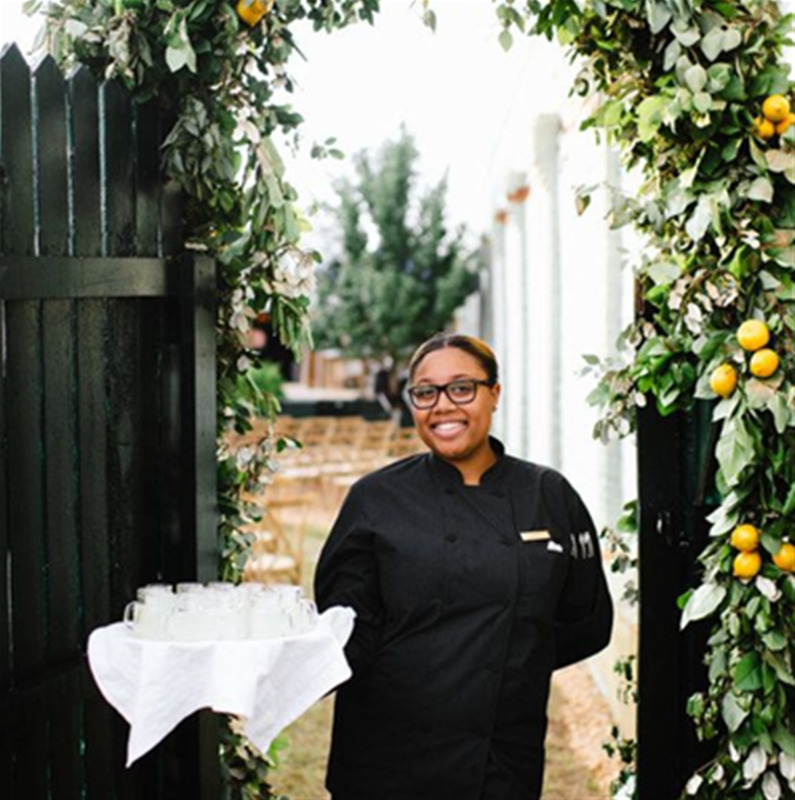 Our on-site Catering Manager will work closely with you on all of your planning needs and ensure that no detail is overlooked. 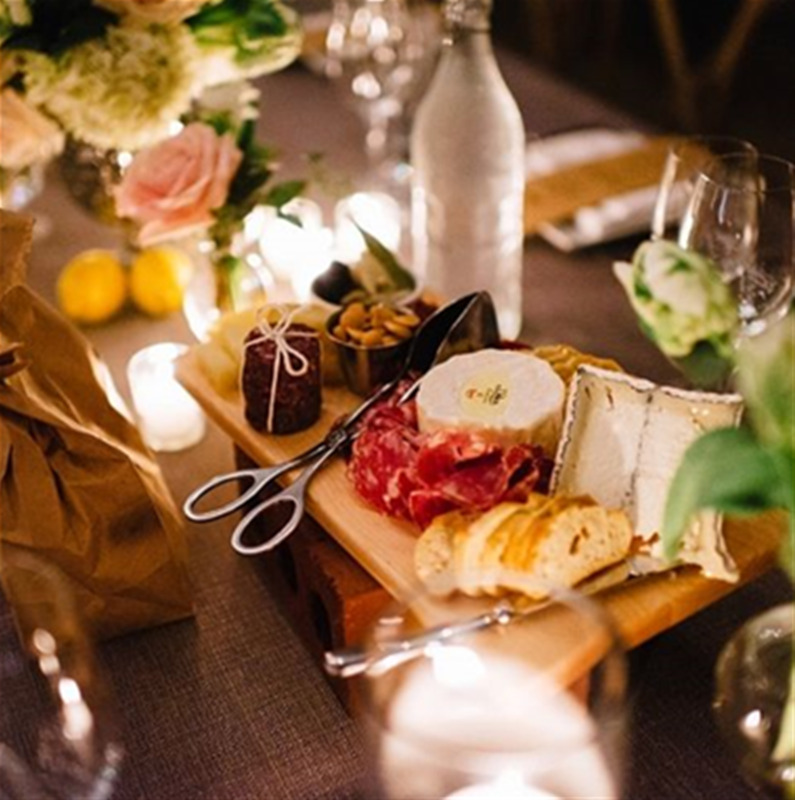 Our team will gladly coordinate, cater and staff your offsite wedding. 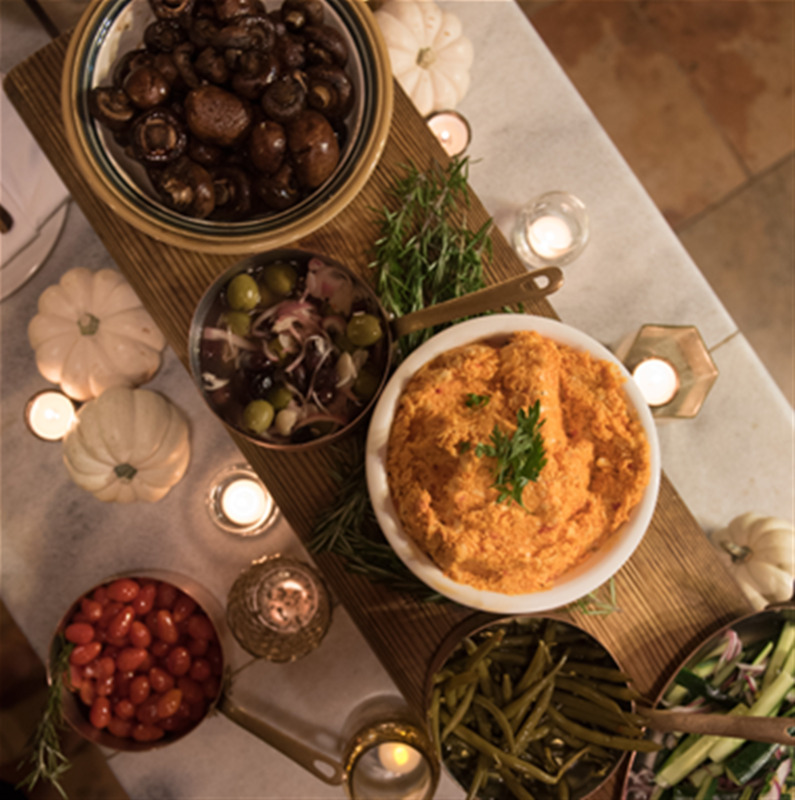 From presentation to service Catering to You delivers quality to any setting.